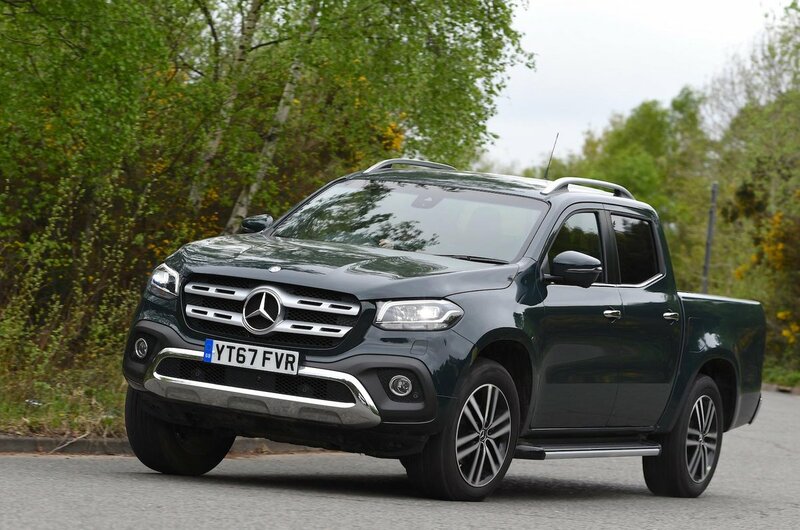 Mercedes-Benz X-Class Running Costs, MPG, Economy, Reliability, Safety | What Car? Pick-up list prices only tell you so much, because the majority of them are either leased by businesses or bought outright with cash with VAT deducted. Focusing on the latter, the X-Class is more expensive than most rivals, including the Toyota Hilux, Ford Ranger and Volkswagen Amarok. The last of those rivals is particularly noteworthy, given it only comes with a six-cylinder diesel engine. 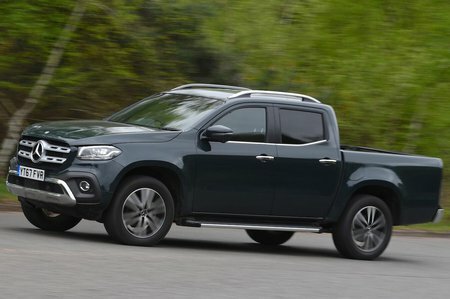 Most people driving pick-ups have them as company vehicles, and tax is set at a flat rate, so the X-Class will be the same price as any other light commercial vehicle (meaning all of its rivals) in monthly payments. As such, fuel economy will be a bigger concern. Thankfully, according to official fuel economy figures, there's very little between the X-Class and all of the aforementioned rivals. And Mercedes includes a lot of standard equipment on the X-Class. Entry-level Pure is aimed at commercial drivers and comes with only the 220d engine, a six-speed manual gearbox, air conditioning, cruise control, cloth seats, 17in steel wheels, a reversing camera, a 7.0in infotainment screen, a DAB radio and Bluetooth. 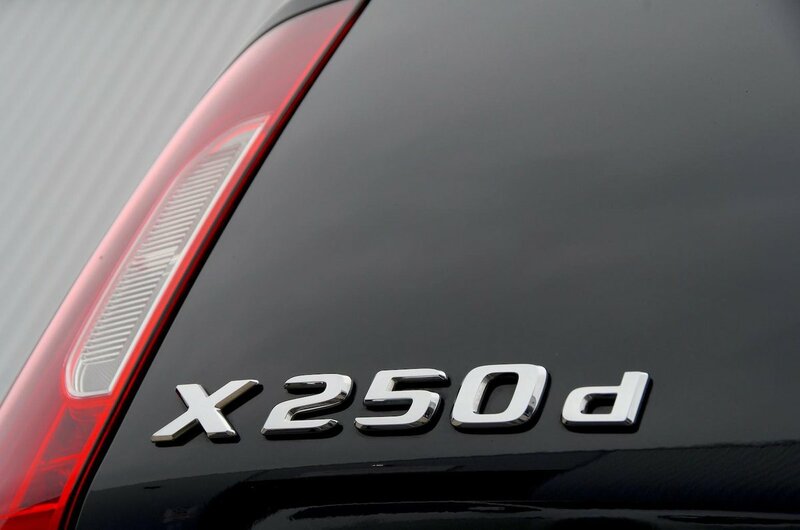 Progressive models, which make the most sense to us, come with the 220d or 250d engine and get 17in alloy wheels, automatic wipers and a leather steering wheel and gearlever. Range-topping Power trim comes with the 250d engine only and gets luxuries including man-made-leather seats, climate control, LED headlights, keyless start, electric folding mirrors, electric front seats and 18in alloy wheels. The X-Class is one of the safest pick-ups you can buy. Euro NCAP gave it the full five stars in its safety testing – a rare occurrence in this class – and the X-Class scored particularly impressive results for adult occupant safety. The pick-up comes with plenty of standard safety equipment that many rivals don’t get, including autonomous emergency braking and lane departure warning.